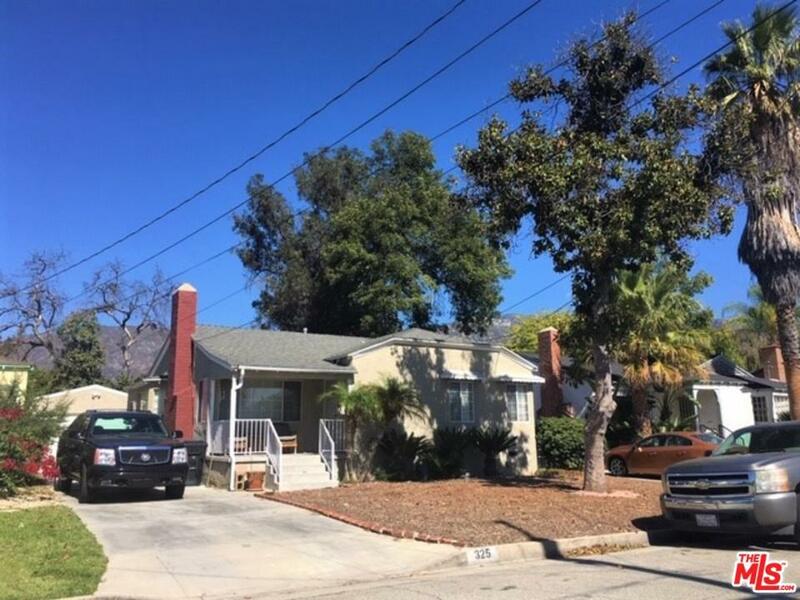 Great Single Family Residence in Altadena. 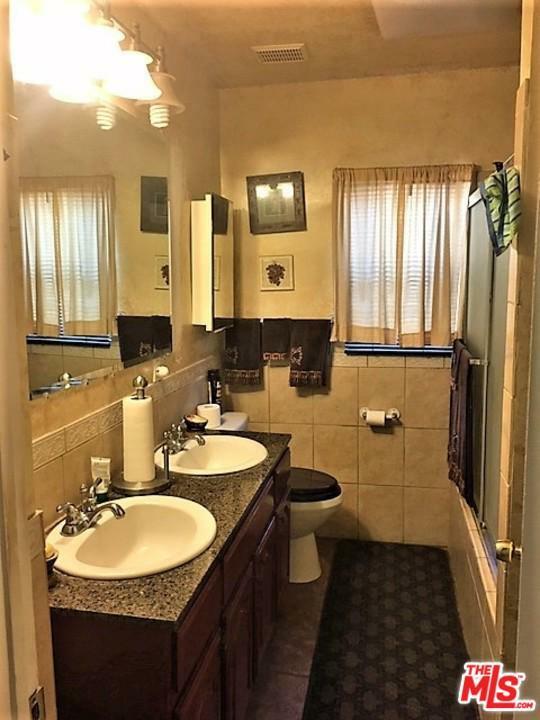 Property consists of 3 bedrooms and 1 updated bath with double vanity and tiles. 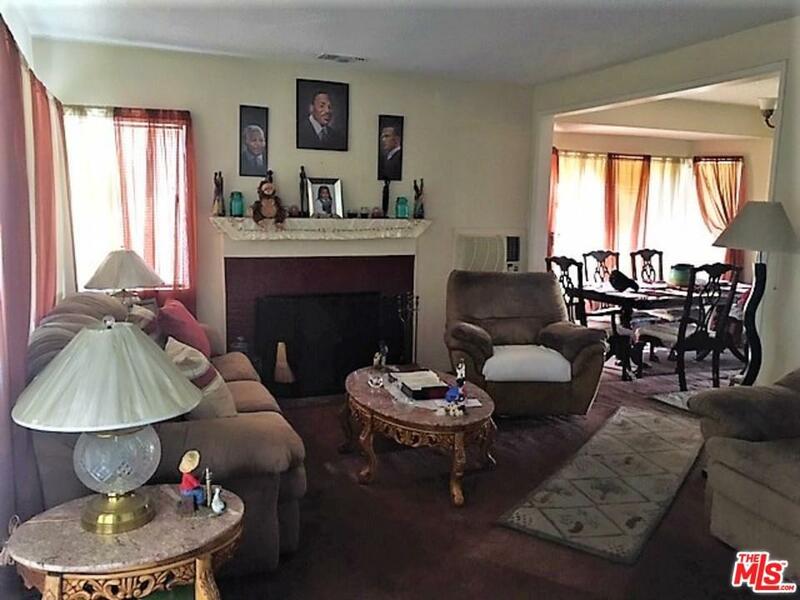 Spacious living room with fireplace, dining area and kitchen with tile flooring. There is a separate generous size family room that opens up to a rear patio and backyard. Perfect setting for relaxing and entertaining. Central air/heat and 2 car garage. Must See! 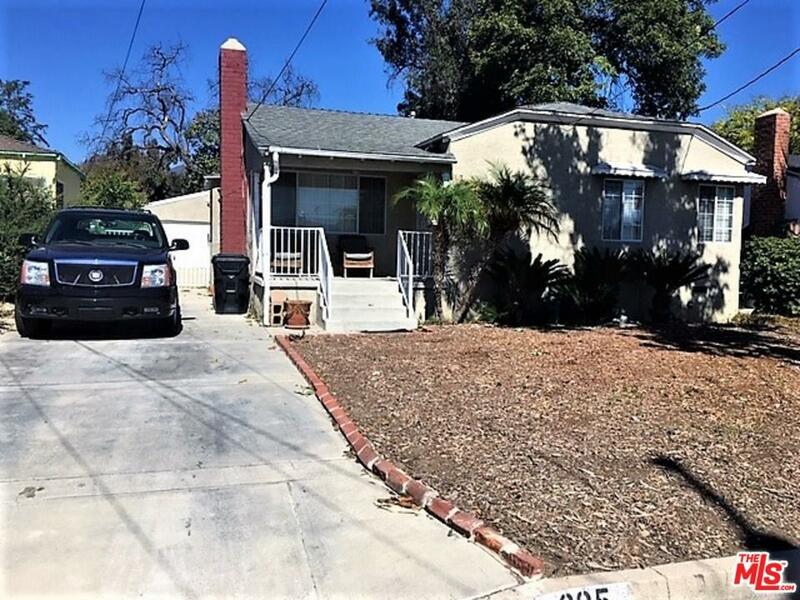 Sold by Angela Simpson BRE#00414181 of Coldwell Banker Residential Br.